I took them for a test walk today and they are incredibly comfortable. I am now officially ready for fall! Last of all my purchases is this pretty postcard, talk about old school embroidery! 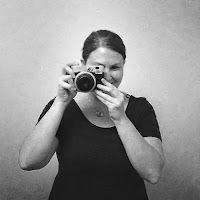 Hi Karin, I tagged you on my blogg..com mal rüber und schaus Dir an, ja?? Fall... already :o) !? Can't be!! Those boots are really cute, and I love the fabric you picked out for your lap quilt. I'm sure it will turn out really cozy! Looks like you got some great buys. I like your patchwork fabric colours and patterns and I love the boots! I am LOOOOVING that fabric. It's so pretty I think I'd be afraid to sew with it! BTW I gave you an award on my blog! Those boots are so cool! and I love the fabric - I can't get enough of blue and brown together! Thank you for celebrating 100 posts with me! 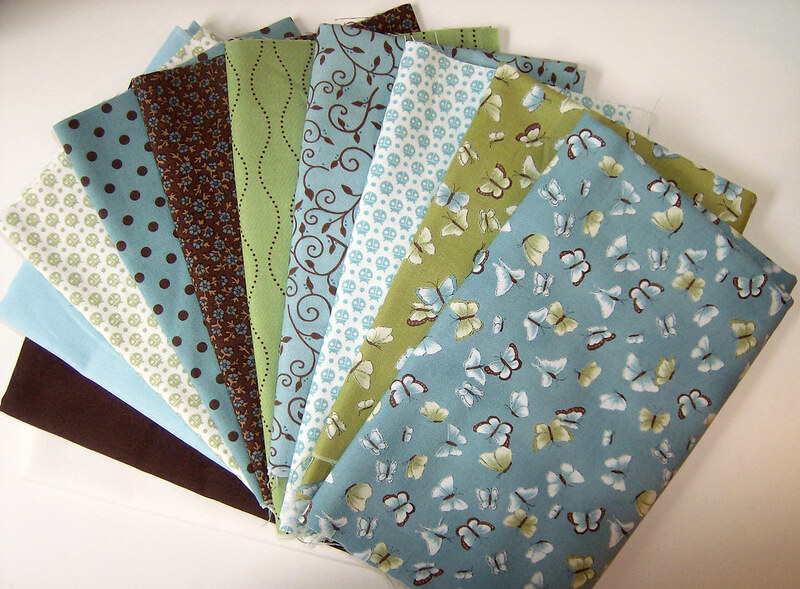 I have some of those fabrics in a charm pack, that I am using to make a purse. They are really pretty. 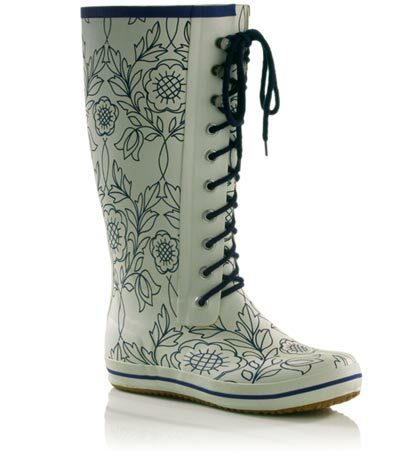 I love those galoshes - I keep meaning to pick up a pair, but I get scared that I won't use them and then in the next rainstorm I'm all mad that I don't have them!